Kevin Vickers, the former House of Commons sergeant-at-arms, shown in Miramichi, N.B. on March 15, 2019. 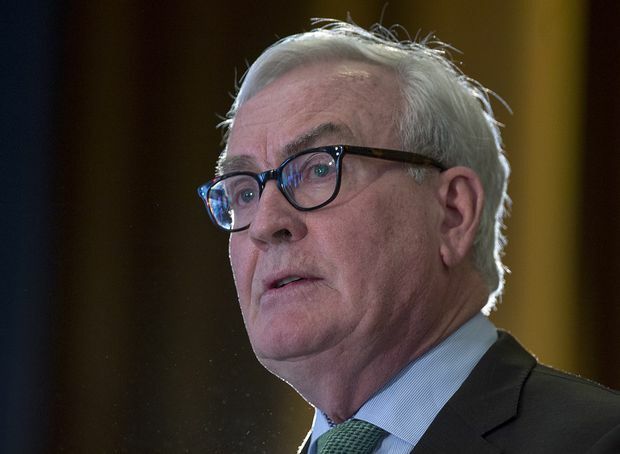 Former House of Commons sergeant-at-arms Kevin Vickers has been acclaimed as New Brunswick’s Liberal leader.